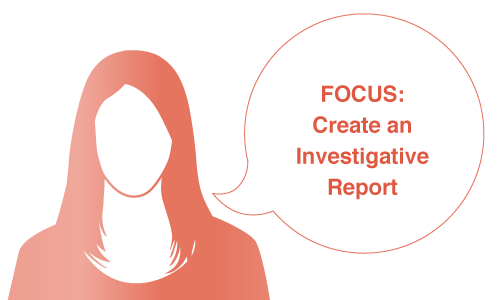 An investigative report is a forensics report that defines the details of an incident, contains all information required to explain the conclusion, and holds legal inspection. It is used to communicate the results of the forensic investigation. Michael, a forensic investigator, has been working for the Federal Bureau of Investigation (FBI). His senior forensic investigator asked him to investigate the evidence from a raw/dd image of a hard disk partition. During the investigation process, Michael found various malicious files in the raw/dd image. 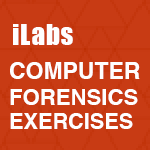 As an expert forensic investigator, he analyzed all the files and extracted the evidence. Now he needs to create an investigative report that provides detailed information of the complete investigation process. He needs to create an investigative report that should be clear and written in a neutral language tone so that his senior forensic investigator and other readers are able to understand it.